The tribes living in Burkina Faso, Ghana and Togo, live the culture of millet, cotton and occasionally livestock in the northern parts of the region. religious activities are dictated by the seasons. 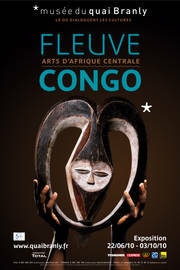 For example, during the dry season, when crops were made for festivals and ceremonies are held. the two hundred and fifty miles Lobi, inhabit a territory spanning 3 countries, Burkina Faso, Ghana and Ivory Coast, they revere the spirits called Thil who are honored on altars built according to the instructions of the sorcerers. Generally located on the roof or inside houses. These altars are filled with objects such as crockery, iron statues of abstract form, and statues of wood or stone known as the Batebi supposed to incarnate the spirits Thil. 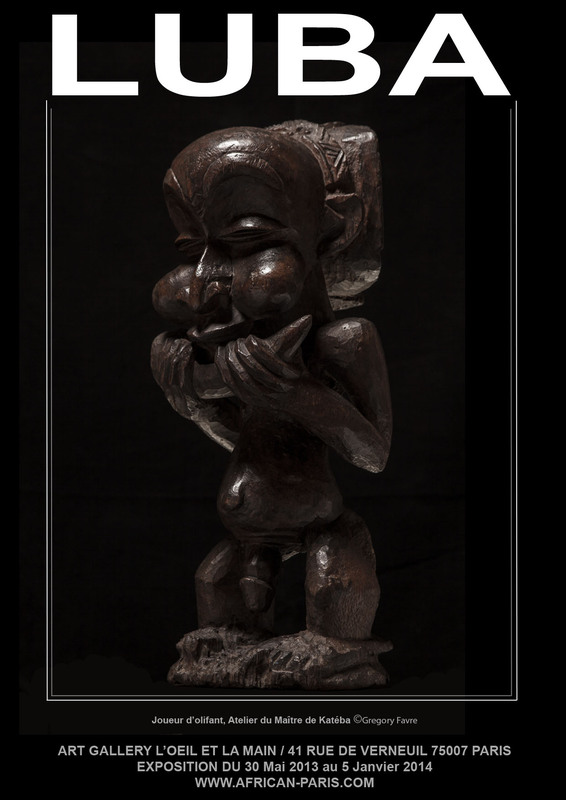 Batebi Lobi statues measure between 5 and 60 cm have legs slightly bent and a big head hair smooth or fluted Batebi two categories can be distinguished. the first includes Batebi apotropaic, known as the Batebi dutundora which typically measure 60cm in height, and whose main characteristic is a ferocious expression, showing their ability to chase the evil forces. The second type of Batebi embodies Thil spirits, and includes statues of wood or clay, in various positions, each corresponding to a specific Thil. Even presented beyond their ethnographic context, the female representations produced by African artists remain strong, both aesthetic choices remain compelling. The Eye Gallery and the Main has a selection of works whose wife is the central subject: maternity, reliquaries, dolls, locks, seats, fetishes, puppets, masks ... all traditional works produced for different purposes, often very utilitarian and share the lack of realism. 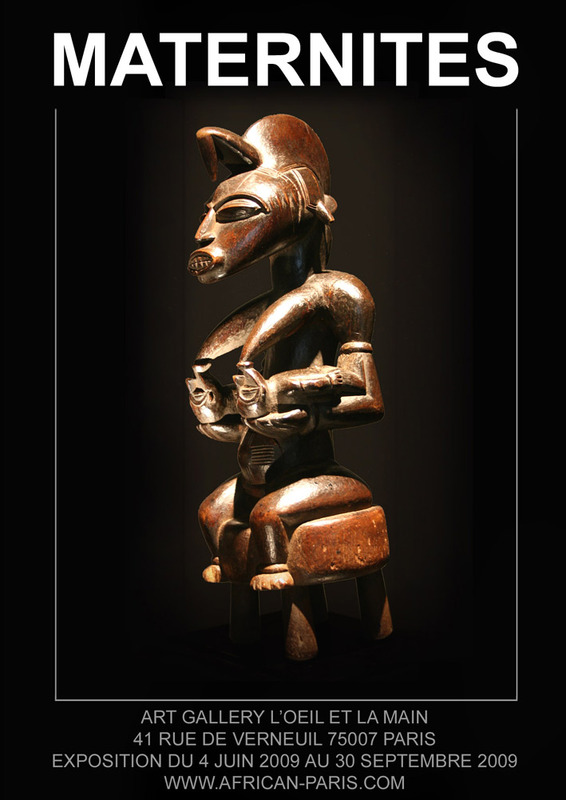 Yet, the authority that comes from a Dogon figure, is the opposite of the impression that emanates submission in general models of feminine beauty, like the masks of pwo Tchokwe, which are worn by men, but also for the elaborate hairstyles of Mende, who are nevertheless confined exclusively female company. It can be found most touching a small doll of a woman Mossi biga fertility has focused on her and treated as his own child. It is just a simple piece of wood without arms or legs whose femininity is limited to a few signs - hair, eyes, breasts, ports - but just how easy and how success in abstraction. 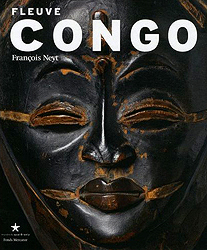 "FEMINAFRICA" of Wednesday, May 17 to Friday, June 30, 2006.